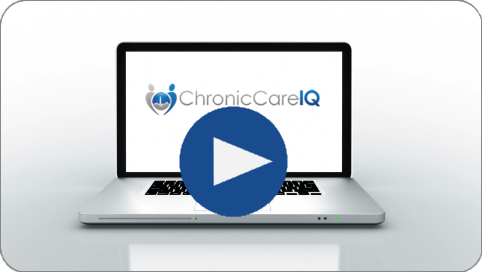 Welcome to the Patient Help website for ChronicCareIQ! Here you will find information about Chronic Care Management (CCM) and how our platform works. ChronicCareIQ connects you with your healthcare team like never before. To learn more about the leading company in CCM, please visit our company website.